Thank you to everyone who came to our 2016 Annual Meeting in Lake Placid. 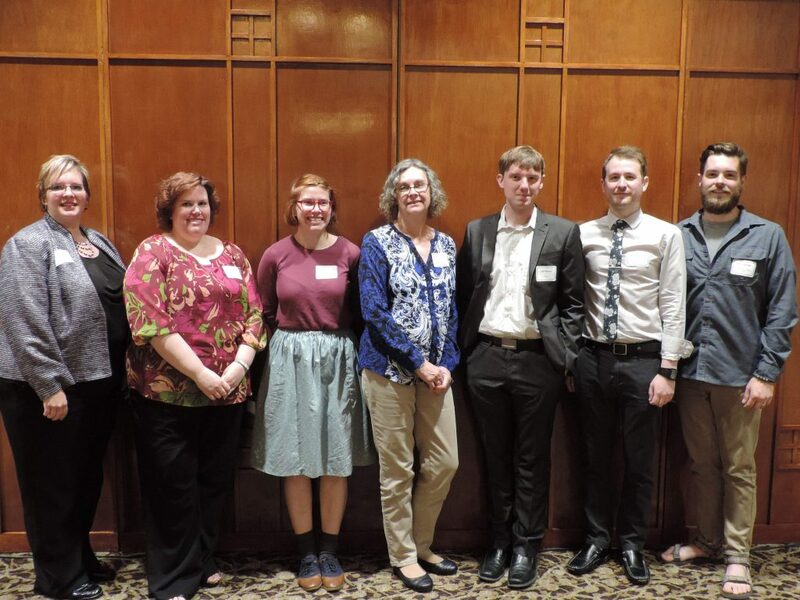 There were excellent presentations, networking opportunities, and the presentation of our 26th Excellence in Library Service Award. 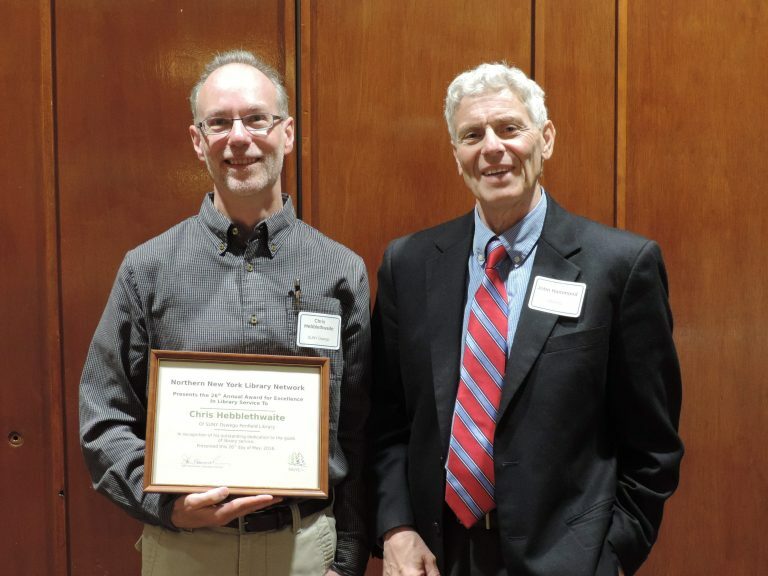 Congratulations to Chris Hebblethwaite from SUNY Oswego on being awarded our 26th Excellence in Library Service Award. Also a thank you to all of our presenters. The presentations that they gave are linked below as well. The rest of the photos from the Annual Meeting are on NNYLN’s Flickr page.